Everyone here in the Oyster office is buzzing this week after some exciting news from our Malaysian projects. 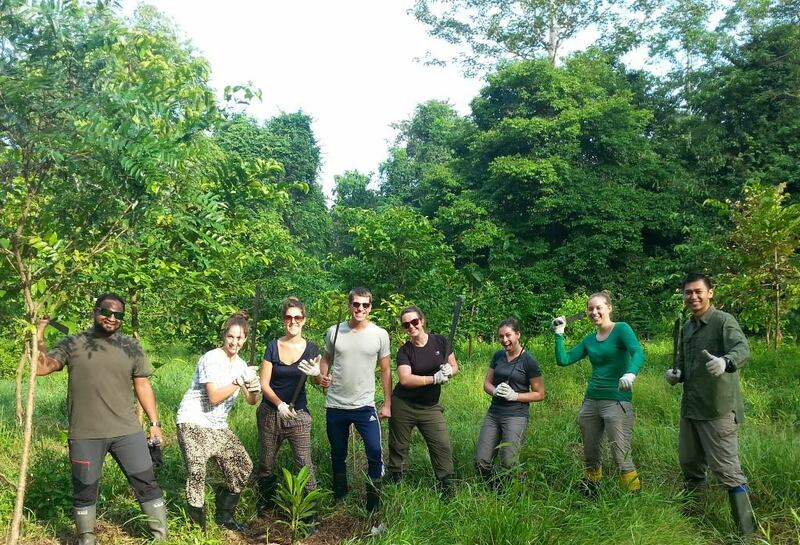 Volunteers who were working hard on the rain forest regeneration project in Borneo we delighted to find evidence for the presence of orangutans in previously reforested areas. We are all so pleased that the hard work and determination to regenerate this area of forest has paid off, now providing shelter and homes to orangutans. This is what our wildlife conservation and orangutan conservation projects are all about, and to have had some palpable signs of success is beyond exciting. Presence of orangutans has been discovered at one of the earliest reforestation sites, which volunteers started to work on in 2010. The site was initially void of any natural tree cover, as it was a former stump site for logs. The project’s mission was was to reforest the area to allow orangutans to return, living and moving safely within their natural environment. Volunteers worked hard to plant indigenous trees sourced from the local community. 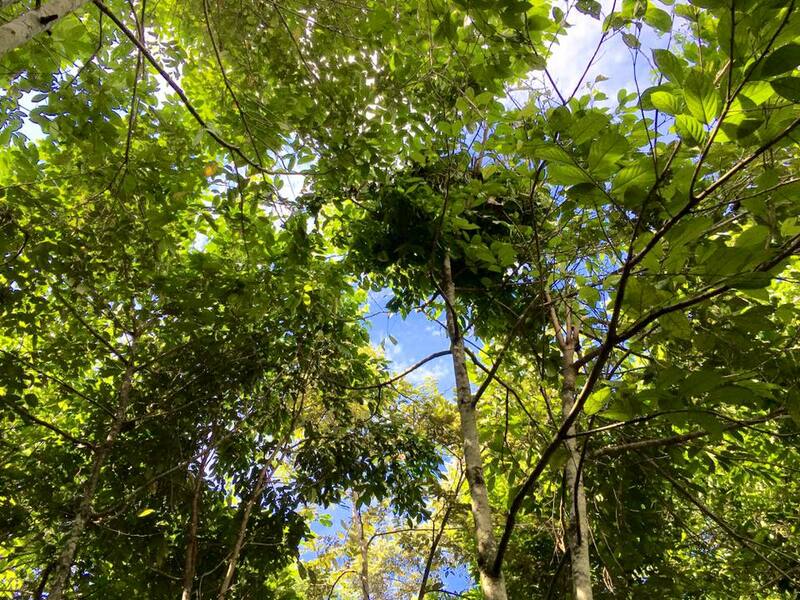 When the trees were planted they were just 60cm tall – now, 5 years later, they are about 4 -5 metres tall, providing a fantastic area of secondary rain forest. This discovery was made when a large orangutan nest was found in one of the trees, and evidence of movement was seen in the vegetation. Upon closer inspection it was discovered that the large nest was actually two nests side by side, indicating that a mother and her juvenile had been through the area. Many volunteers have contributed many hours of hard work and enthusiasm to this project, and we are so pleased to be seeing the evidence of this paying off. If you would like to help contribute towards this going venture, check out our wildlife conservation project in Borneo.